With over 20 aluminized fabrics to choose from and an expert textile team to guide you in your selection, you can be assured you’ll get the right fabric for your specific needs. Leveraging our roots as a silk manufacturer in the early 1900’s, we pioneered the technology of combining metals with fabrics in the 1950’s. Today, Dual Mirror is the global leading brand of high-performance aluminized fabrics. Protection You Can Count On. Value You Can't Beat. aluminized fabrics in the industry. 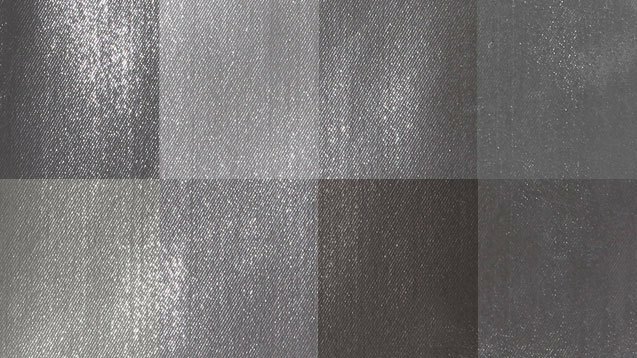 With over twenty aluminized fabrics to choose from and an expert textile team to guide you in your selection, you can be assured you’ll get the right fabric for your specific needs. 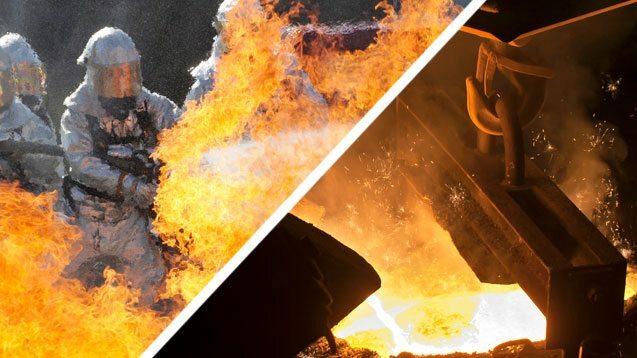 While there are endless uses for our advanced aluminized fabrics, they're primarily used to create garments worn by firefighters and industrial workers operating in high-heat environments. Request a sample, or contact one of our textile experts for a quote or to get help with selecting the best fabric for your application. Our proprietary Dual Mirror system incorporates a proven five-layer structure that ensures a high level of abrasion resistance, so the fabric remains highly reflective. 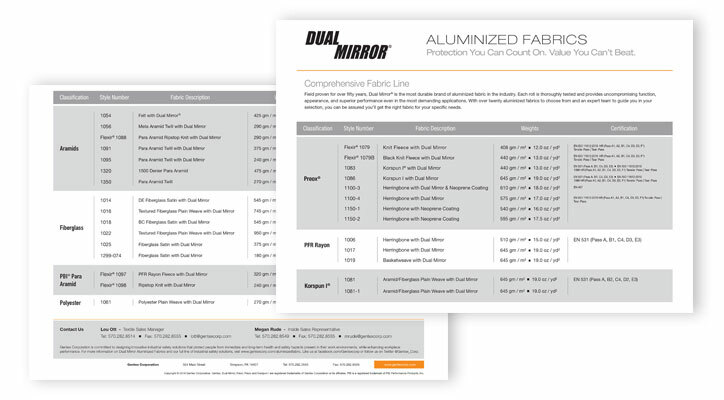 Field proven for over 50 years, Dual Mirror is the most durable brand of aluminized fabric in the industry. 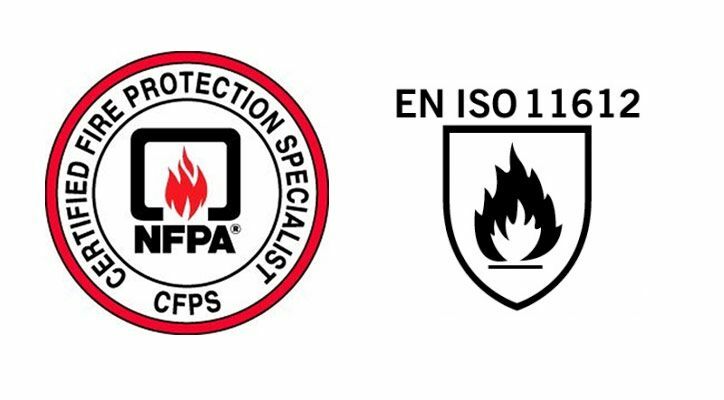 Each roll is thoroughly tested and provides uncompromising function, appearance, and superior performance even in the most demanding applications. 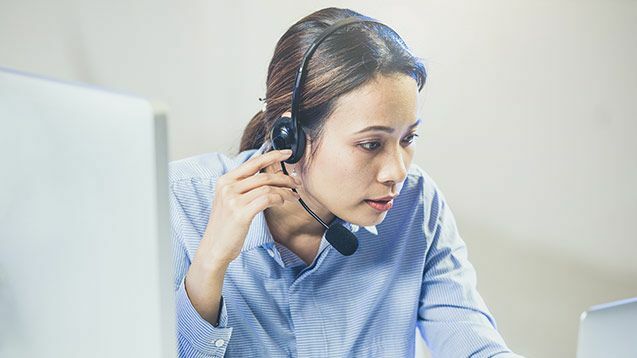 Learn about the different fabric specifications to help you select one that is right for your application, or simply connect with one of our Dual Mirror fabric experts to help guide you.